On October 25, Mayor Bloomberg signed into law several proposed Local Laws relating operators of bicycles used for commercial purposes. These include Int. No. 683-A relating to required apparel for commercial cyclists, Int. No. 783-A relating to a required bicycle safety course, Int. No. 896-A relating to enforcement of commercial bicycle provisions of the NYC Administrative Code, and Int. No. 910-A clarifying provisions of the NYC Administrative Code that apply to commercial bicyclists. 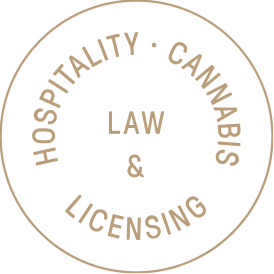 While these Local Laws aren’t targeted directly at restaurants and food delivery persons, they will certainly have a large impact on the industry. All restaurants using bicycles for delivery service should carefully review these Local Laws, and all of the provisions of the NYC Administrative Code § 10-157 and § 10-157.1 to make sure their delivery persons are in compliance.